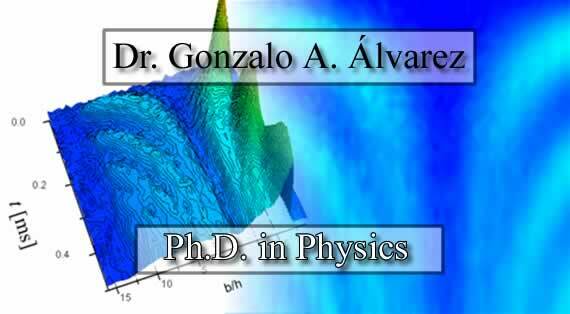 Submitted to the Facultad de Matemáticas, Astronomía y Física in partial fulfillment of the requirements for the degree of Doctor in Physics at the Universidad Nacional de Córdoba. Examining Committee: Prof. Dr. Carlos A. Balseiro, Prof. Dr. Guido A. Raggio, Prof. Dr. Juan Pablo Paz, and Prof. Dr. Pablo Serra. The control of open quantum systems has a fundamental relevance for fields ranging from quantum information processing to nanotechnology. 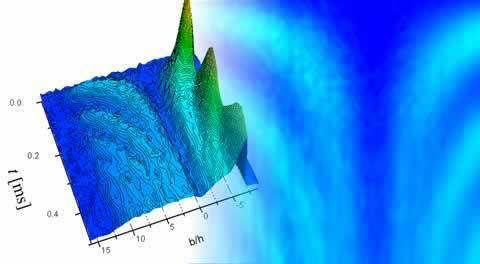 Typically, the system whose coherent dynamics one wants to manipulate, interacts with an environment that smoothly degrades its quantum dynamics. Thus, a precise understanding of the inner mechanisms of this process, called "decoherence", is critical to develop strategies to control the quantum dynamics. In this thesis we solved the generalized Liouville-von Neumann quantum master equation to obtain the dynamics of many-spin systems interacting with a spin bath. We also solve the spin dynamics within the Keldysh formalism. Both methods lead to identical solutions and together gave us the possibility to obtain numerous physical predictions that contrast well with Nuclear Magnetic Resonance experiments. We applied these tools for molecular characterizations, development of new numerical methodologies and the control of quantum dynamics in experimental implementations. But, more important, these results contributed to fundamental physical interpretations of how quantum dynamics behaves in open systems. In particular, we found a manifestation of an environmentally induced quantum dynamical phase transition.